We Handle Driveway Septic System and Basement Excavations. The first step to any construction or installation undertaking is making sure the necessary dirt and debris is cleared away. That's what we're here for - tell us where to dig and how deep, and we'll take care of the rest. 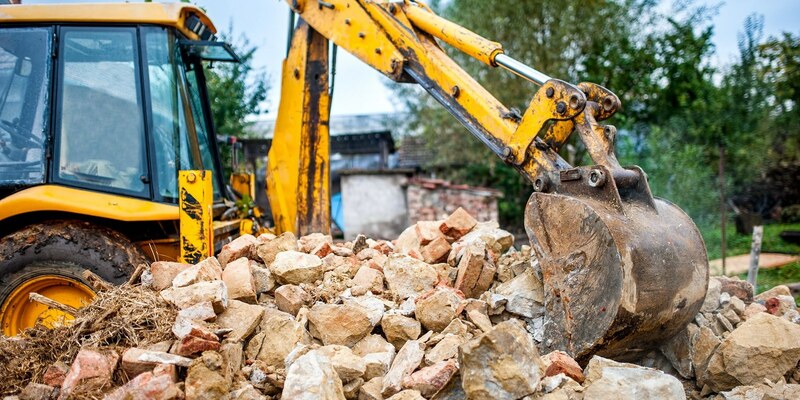 Call at 810-664-3523 today to receive an accurate and detailed price estimate for your excavation project. You'll be surprised at the affordable cost of getting your project off the ground. Expect nothing less than the best excavation service. With our skilled crew and advanced equipment, we'll clear away the dirt from your property so fast it will put a smile on your face. Find out for yourself why Michigan has been relying on us for excavation projects for over 30 years.